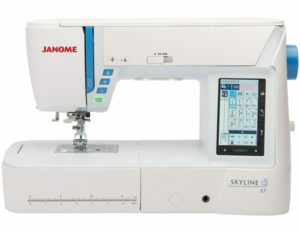 "If you are ever interested in a Janome Sewing Machine, I highly recommend the Sewing & Vacuum store in Smokey Point. 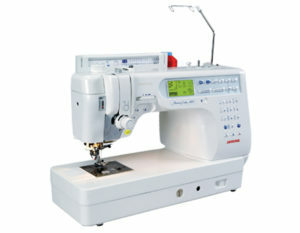 Bill Williams is great to work with and is very knowledgeable about these great sewing machines. 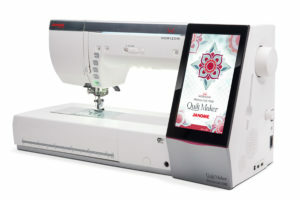 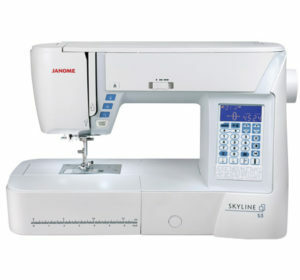 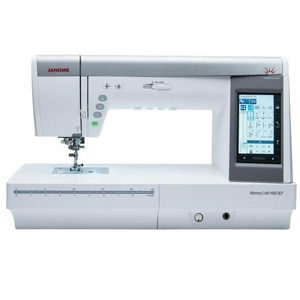 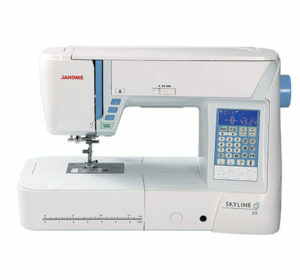 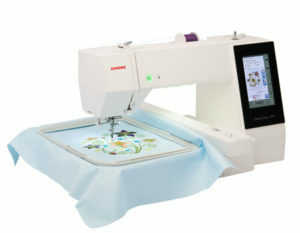 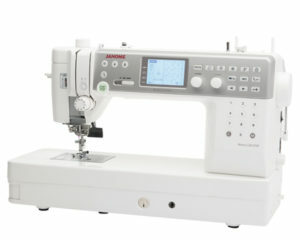 I recommend Janome sewing machines to all my students and suggest they go talk with Bill. 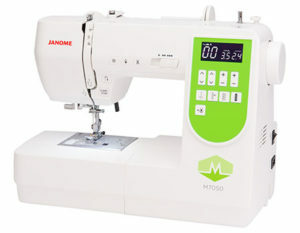 I also take my machines in for service there. 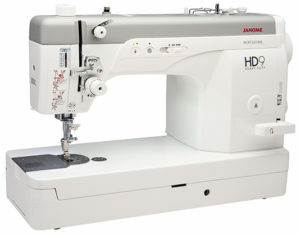 You can't go wrong."